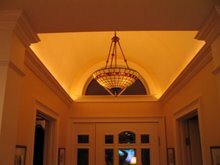 Smart homes run on smart devices powered by electricity. 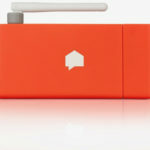 Perhaps the smartest smart device in my home is the Sense Home Energy Monitor. 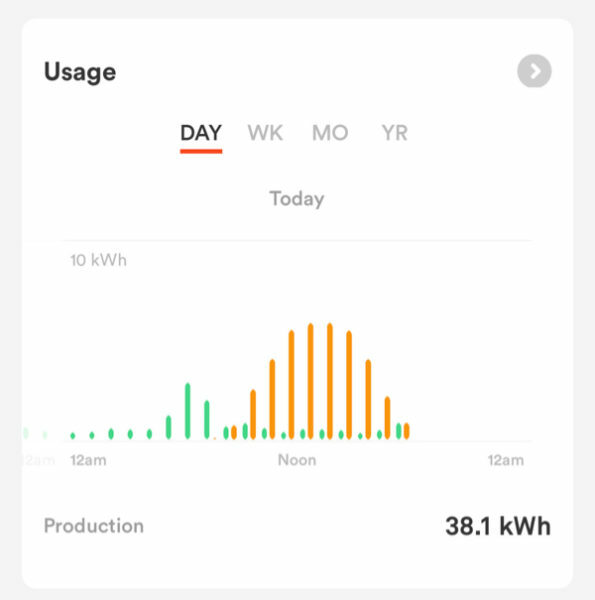 I have had a Sense energy monitor installed and running in my home for several month now and it has given me fantastic insight into the energy consumption practices of my home and family members. 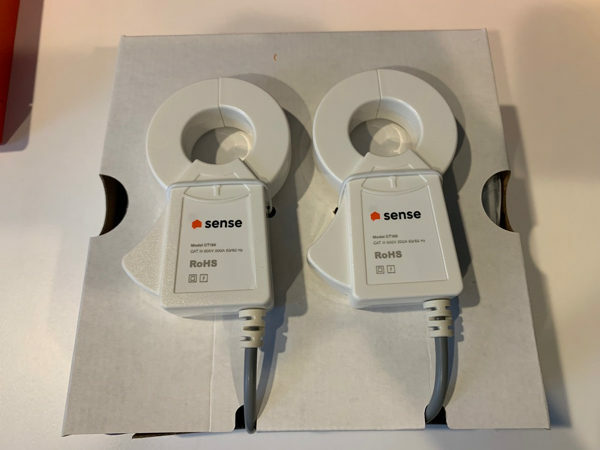 Sense home energy monitor is a subscription free energy monitor device that installs directly in your home electrical panel and through a wi-fi connection and integrated smartphone app, gives you a great detailed view of the energy consumption in your home. The Sense Home Energy Monitor uses proprietary algorithms to effectively listen to your electrical signals in your home and identify individual electrical consumers. 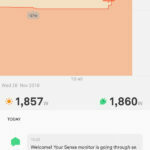 The sense app will track your energy usage over time and can even give you notifications when certain individual devices (like a garage door motor) turn on and off. The sense energy monitor is designed to be installed inside your electrical breaker panel. 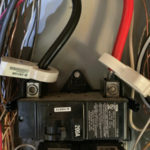 An existing or unused 240v breaker is required to be wired to the device. 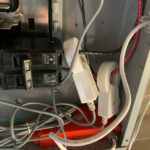 In addition to the breaker connections, two current sensors clamp around the main power feed leading into the panel. 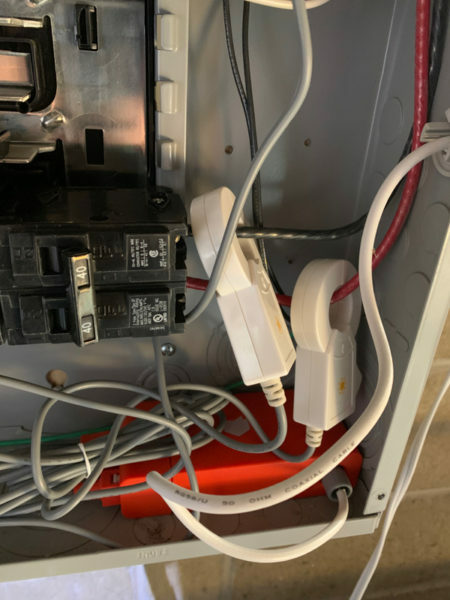 As with any electrical installation and specifically because this requires interaction with the main lines upstream from your main breaker (always hot) a license electrician is highly recommended for installation. After a brief calibration and pairing with your homes Wi-Fi the device is ready for us. Sense begins sampling data from the two current clamps and 240V breaker at 1MHz. This data is processed on board the device and then samples are uploaded to Sense cloud servers. The company claims data rates of only a few hundred megabytes of data per day. The signals and signatures from the devices on your homes power grid are uploaded to Senses cloud server and compared with thousands of known electrical device signatures. The app will notify you when a device on your grid has been recognized and that device can now be individually identified every time its in use. This machine learning process can take weeks to pull out enough data to accurately identify individual devices. Senses database of known devices is continually being updated and your home grid is constantly being analyzed for changes and additions. 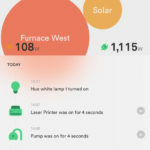 the Sense Home Energy Monitor can also work for homes that have solar installed as long as that system integrates with the same electrical panel that the Sense is installed to. 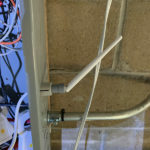 Two additional current clamps are all that is required (currently $50) to add the solar energy input into your energy monitor. 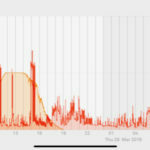 After the initial calibration was complete I was able to begin using the energy monitor features of the app immediately even before Sense had identified any individual devices. I was immediately impressed the fidelity and precision of the power meter feed in the Sense app. I could walk around my home and turn off and on individual devices and immediately see the net gain or loss in Watts being consumed on the meter. The meter recognized even small loads like individual LED light bulbs consuming < 10 Watts. As a solar user I was pleased to see the incoming solar energy feed plotted separately. While the energy monitor can’t give you detailed information about individual panels in your solar set-up, you will get a great accurate view of the total power being supplied to your home. 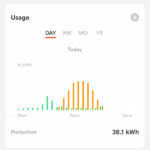 The energy monitor features in the app can be customized to show not only second by second details of energy flow but also filtered to show energy use trends of days, weeks, months and years. It took 3 days of monitoring before the Sense Home Energy Monitor was able to begin identifying individual devices in my home. As Sense had informed me that it may take up to two weeks to begin identifying devices, I was pleased with the results. Over the next few weeks I was continually updated with notifications that new devices were being recognized and added to my monitor. These identifications come with recommended names but can be customized by the user and renamed. It helps to manually turn the device on and off once its been identified to confirm you have the correct one. After several months of use, Sense has identified 25 individual power consumers in my home. 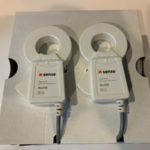 Sense informs its users that not all devices will be recognized but addition devices are continually being updated to the cloud library as more and more Sense energy monitors are installed and connected to the cloud. The Sense Home Energy Monitor has quickly become my favorite smart home device. It has given me tremendous insight into my homes energy usage and as a result has instilled some long overdue energy saving practices into my daily routine. 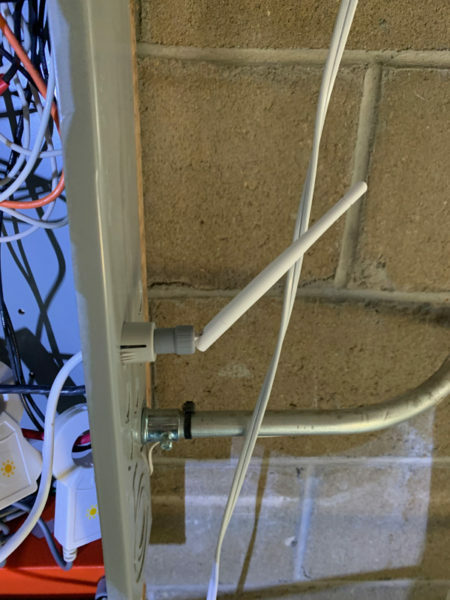 Sense requires very little interaction beyond initial installation and has had no connection issues after 4 months of use. While the monitor hasn’t identified 100% of the energy devices in my home, the monitor has exceeded my expectations in both device identification, ease of use and data presentation. Sense home energy monitor can only be found and purchased directly from Sense.com. The basic monitor can be purchase for $299 online here. The he solar version which is the same monitor but with an extra set of current clamps can be purchased for $349. Solar clamps can be added at a later date for $50. Jeff Deitz is a trained Mechanical and Systems Engineer but underwent a career change a decade ago to pursue a career in aviation. Jeff is now a professional helicopter pilot and currently pilots one of the media helicopters in the Boston market. Jeff has a hard time paying someone to do something when he can learn about it and do it himself. 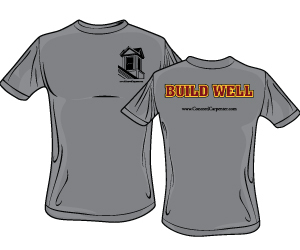 He takes that DIY obsession across many disciplines and when not chasing his toddler around can usually be found on his tractor tending to his property or integrating the newest smart home products into his Concord home. Jeff is currently the Concord Carpenter electronics expert. Search for more articles here. Enter keywords like roof leak, bookcase, deck, etc to find your topic.